Well, its been a good year for Hicks and Goulbourn and to finish it all off we’d like to invite you to join us at The Criterion in Leicester on Saturday 14th December. (They make great pizza there too!). Details on our ‘Gigs’ page. 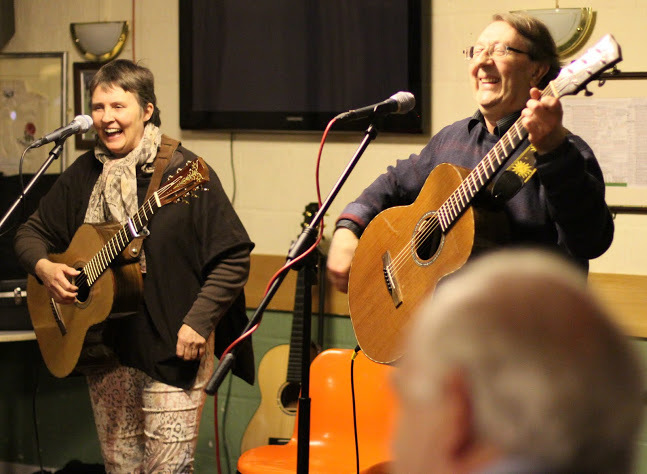 This entry was posted in Uncategorized and tagged Hicks and Goulbourn, Leicester acoustic music, Leicester gigs, Leicester guitar, Steve_Hicks_and_Lynn_Goulbourn, The Criterion Leicester by admin. Bookmark the permalink.